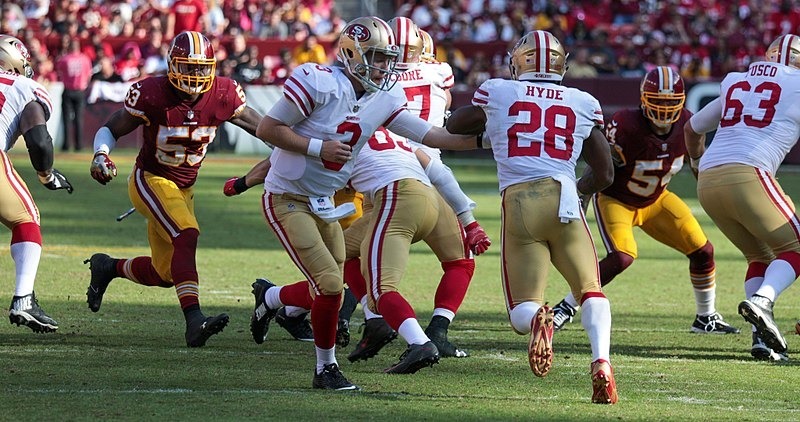 The word on the street, the Browns to sign Carlos Hyde. The free agent signed a deal worth a reported $15 million for the three year contract. He is the most recent player to sign to the Cleveland Browns roster. 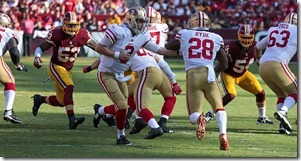 Hyde previously played for the San Francisco 49ers. He was drafted in the second round in the 2014 draft. During his time with the franchise he played in 16 games, scored eight touchdowns during 240 attempts, and racked up 940 yards rushing. He turned free agent in 2017 before he was picked up by the Cleveland Browns franchise. The $15 million deal was reported by Ian Rapoport on March 14, 2018. Further details of the deal revealed he would earn $6 million of the contract during his first year.